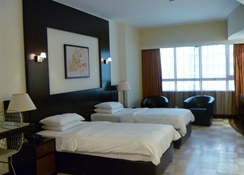 The aparthotel is an immensely popular hotel on Sheikh Zayed Road. It is minutes from Dubai International Financial Centre (DIFC) and provides direct access to the Dubai Media and Internet Cities and the Jebel Ali Free Zone. The World Trade Center is some 800 metres away- Jumeirah Beach roughly 2 kms away and Dubai International Airport approximately 13 kms from the hotel. Amid the burgeoning skyline of the prestigious Sheikh Zayed Road- the address is in a prime location. 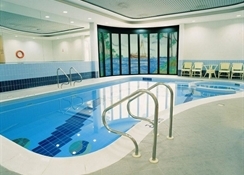 The hotel offers a fully equipped gym- saunas- an indoor swimming pool and a hot tub. Continental breakfast buffet is served- whilst à la carte and set menu options are available at lunch and dinner. Alternatively- guests may select their lunch from a buffet. 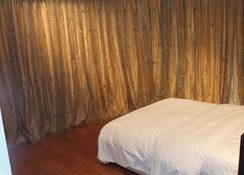 The warm and wonderful hotel welcomes guests to a lifestyle experience and offers a charming and intimate retreat. 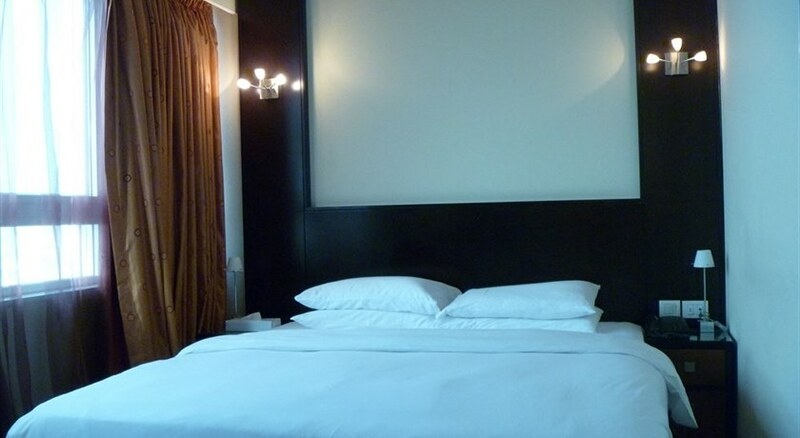 The warm and wonderful hotel welcomes guests to a lifestyle experience and offers a charming and intimate retreat. Amid the burgeoning skyline of the prestigious Sheikh Zayed Road, the address is in a prime location. 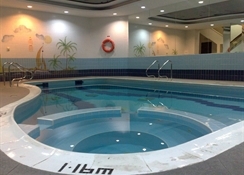 Comprising a total of 160 guest rooms, the air-conditioned aparthotel features a lobby with 24-hour reception and check-out service, a hotel safe, currency exchange facilities, lift access and a beauty salon. Guests may dine in the cafï¿½ and restaurant. Business guests may take advantage of the secluded business centre and lounge. 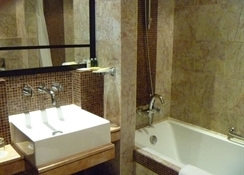 Facilities provided for additional fees include WLAN Internet access and room and laundry services. Those arriving by car may leave their vehicle in the car park.